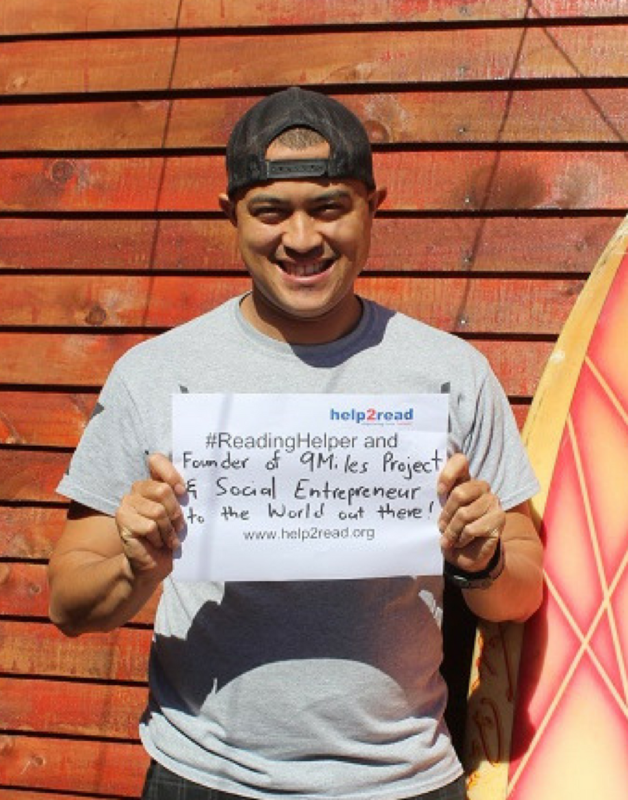 Nigel Savel (33) is the Founder of 9Miles Project and a Reading Helper. Working with high-risk impoverished youth at 9Miles Project, Nigel has seen the detrimental effects of illiteracy in the Strandfontein community. “Literacy problems are real and very present in our communities”, he said. “When you sit with a child that cannot read, it breaks your heart because to you, reading should be a basic essential for life.” To tackle illiteracy among children, 9Miles Project incorporated help2read’s literacy support into their programme. “It has been the greatest joy to witness a child’s progress, reading page after page without struggle and assistance, seeing the glow of confidence on their faces, and feeling proud and accomplished.” For Nigel, the reward doesn’t just end there. Seeing a child’s overall improvement across all subjects as their reading improves is the best part about volunteering, according to Nigel.